Individual level behavioral competency is one of the goals of entrepreneurship education in universities and colleges as well as other training venues. 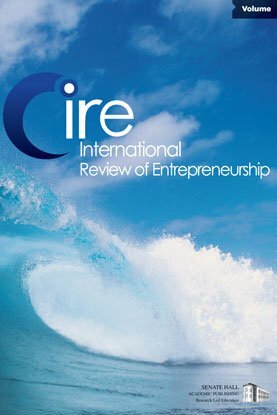 This paper focuses attention on the competencies of entrepreneurs to start and succeed in a new venture and being by presenting several models of competency. The paper then advocates an experiential and self-directed approach to competency development for adults. Self-direction involves student centrality in the design and execution of a learning project and asks faculty to assume more of a facilitator role. Self-directed learners have high degrees of autonomy, self-management, independence, and control over the course of learning. A particular method of self-direction, the use of self-assessment and a learning contract, are proposed. The paper concludes with a step-by-step approach for use of this methodology. An example of an entrepreneurial competency contract is provided.